This Glasgow coffee firm is grinding out beans that pack some serious punch... and it's all aimed perfect for fitness fans. 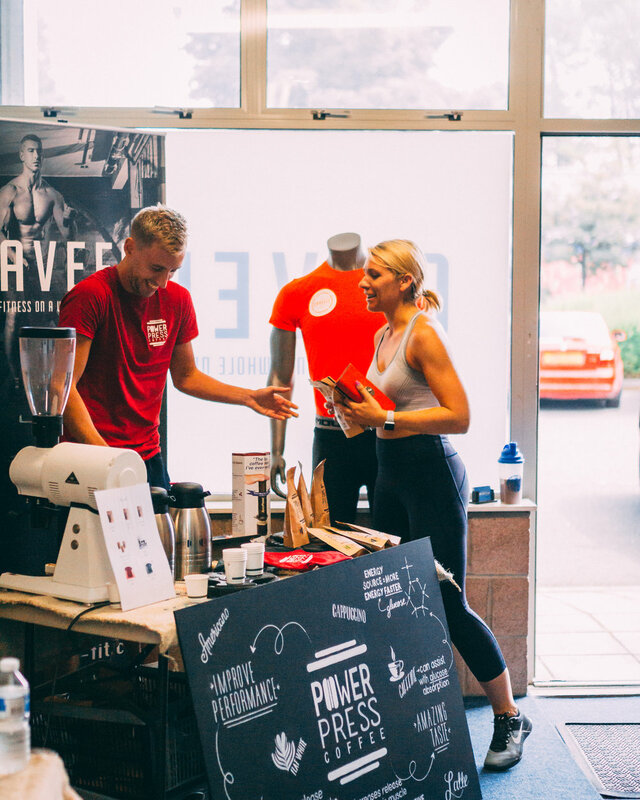 Power Press Coffee launched back in February by three sports-mad Scots out of a shared love of caffeine before a gruelling exercise session. Patrick MacHugh, 26, abandoned his globe-trotting career playing badminton at national level to focus on brewing up his new venture with brother Finlay, who plays professional curling, and their fitness coach pal Ross. He tells Glasgow Live: "We all drank coffee before our sessions and work we started doing research into the effects of caffeine on our performance. "Coffee shops care less about caffeine content and more about flavour, but as athletes that's a central focus for us." They source beans locally from a Glasgow roaster and from another owned by a friend in their hometown of Kinross. There were no half-measures when it came to making sure their product did what it said on the tin, either. 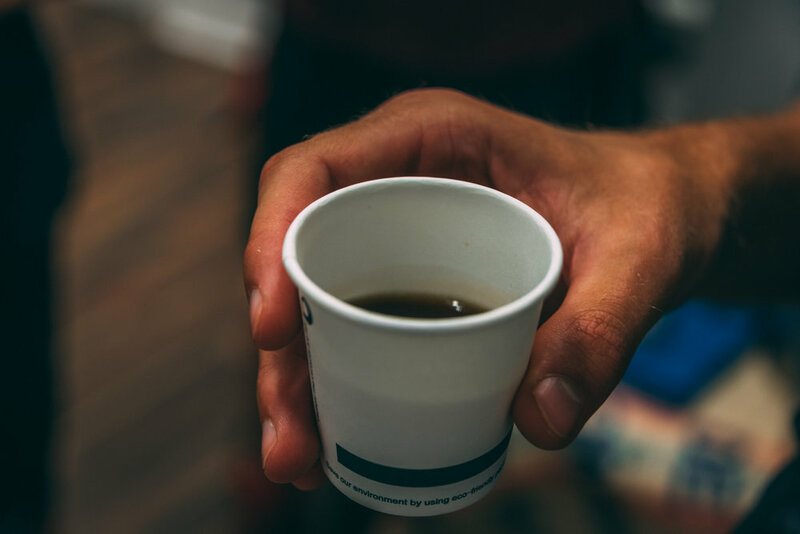 Power Press had their coffee tested in a lab at Strathclyde University: Their cup had 275mg of caffeine compared to around 140mg in an Americano bought on campus. That's more bang for your buck if you're needing a pre-workout pick-me-up. With shakes, supplements and pills dominating the fitness market – and social media feeds– Patrick says they want to take it all back to basics with a good old-fashioned cup of Joe. He added: "We've had a good response so far, going into local gyms and letting people try it. "Obviously pre-workout shakes have their benefits, but a lot of them have additives, sweeteners and chemicals they can have some crazy effects. "People who are into their health and fitness generally like to know what goes into their body. This is all natural and it tastes good." Power Press offers different kinds of coffees: 'The Longest' is from El Salvador, boasting smooth flavours of chocolate and cherry and is designed to get the maximum out of those longer training sessions. "'The Sharpest' is from Colombia with sweet flavours of caramel, hazelnut and honey which makes you "alert for when it matters most." 'The Weakest' is decaffeinated – ideal for coffee lovers who love the taste and fancy a cup in the evening without it affecting their recovery and sleeping pattern. He said: "We'd like to get involved in more corporate spaces – maybe pop-ups at offices. We want to change attitudes, how people consume coffee: You don't need to drink five before noon to function! "We just want to reach out to people and ask them to back us as a local business. Everyone seems to like the back story to how we got started. Eventually, we hope to be one of the main coffee suppliers in the UK health and fitness industry."